Chester Ward, 84, was born on August 22, 1934 to Francis Ward and Eddie Ward. He grew up in Glasgow, Missouri. In Eddies adult years he began work at Railroad and joined the eamsters Association and was involved in the union. Chester enjoyed several outdoor activities like, fishing, swimming and a variety of sporting events. Chester was a family man. Chester is preceded in death by his loving and precious wife Mae Ward. 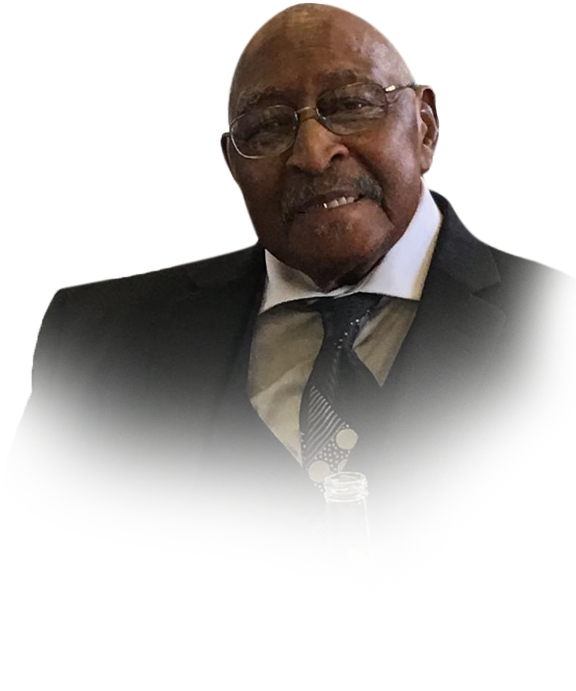 The precious memory of Chester Ward will forever be cherished in the hearts of his children: Kevin, Vera Jearnie Ward Culberson, Clarissa McElrath and Darryl Ward Sr; grandchildren: Tamara Stanley, Carmel Wilson, Kevin Ward Jr., C.J. McElrath, Christopher McElrath, Brianna Culberson, Racheal Culberson, Marlena Skinner and Natrelle Martin; nieces and nephews and a host of relatives and friends. A Memorial Service will be held at 11:00 A.M. on Saturday, February 2, 2019 at Lawrence A. Jones and Sons Linwood Chapel. Private Disposition.